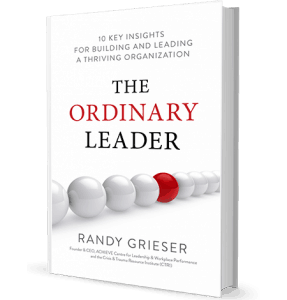 Our founder and CEO Randy Grieser presents 10 key insights for building and leading a thriving organization. These are the principles he identifies as instrumental to success as a leader. Writing for leaders everywhere, he inspires, motivates and explains how to make each insight a reality in your organization.